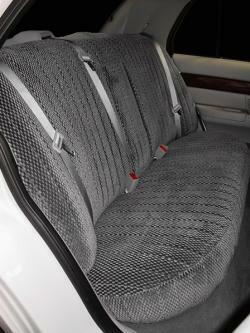 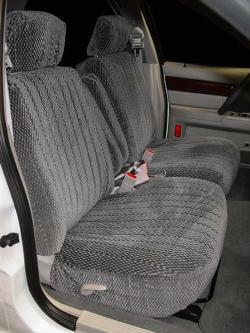 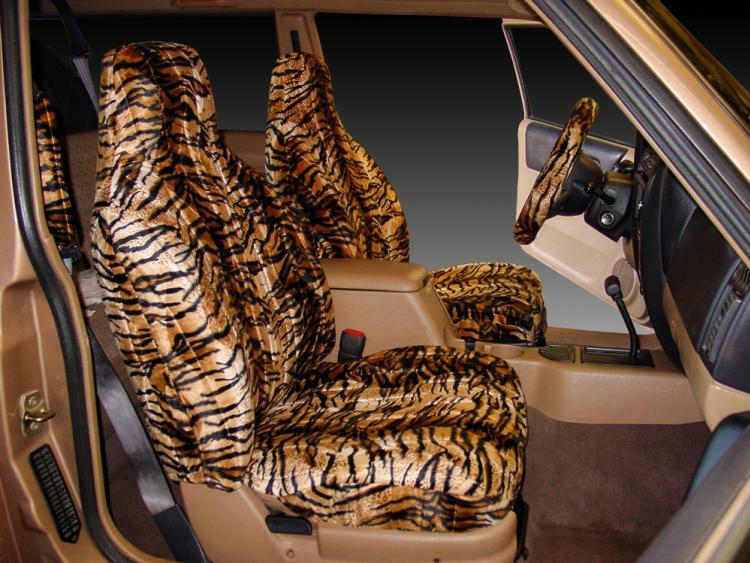 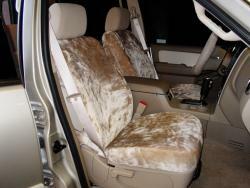 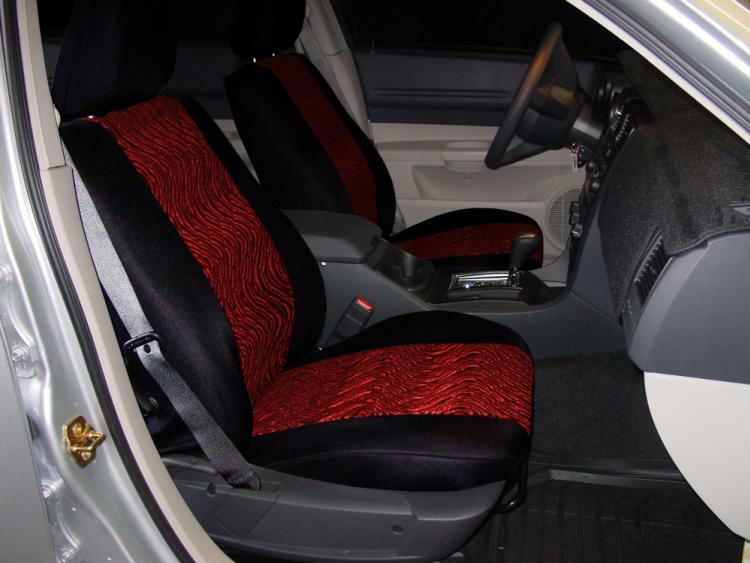 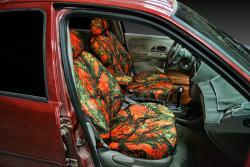 We offer the biggest and best selection of Mercury Mountaineer seat covers available online. 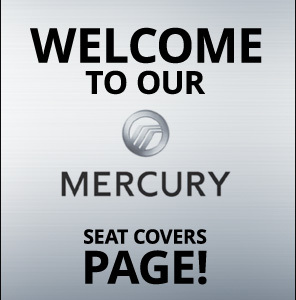 Your vehicle's seats take a lot of punishment, with kids, pets, carpools and general wear, a Mercury seat cover is a must. 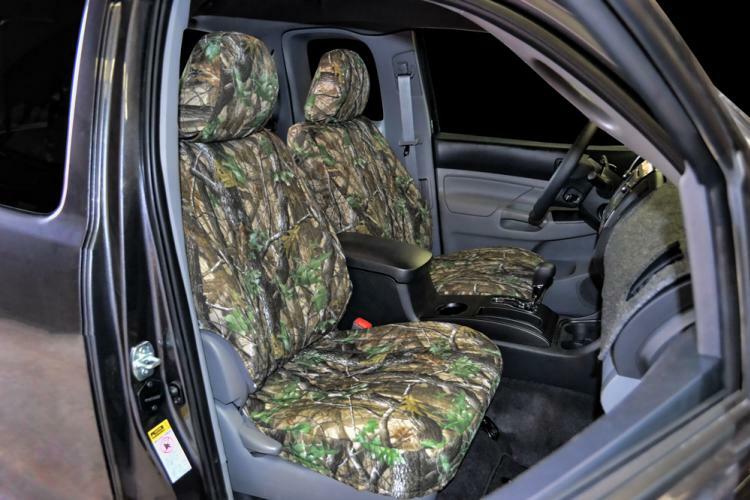 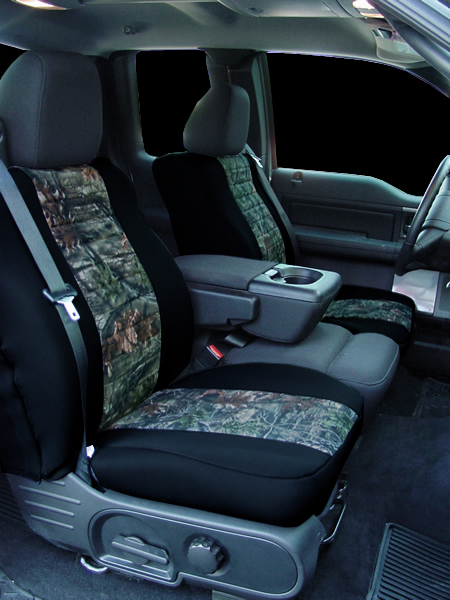 Choose from our OEM or upholstery style seat covers, Camo seat covers, Saddleblanket seat covers, Neoprene seat covers, or our Sheepskin seat cover. 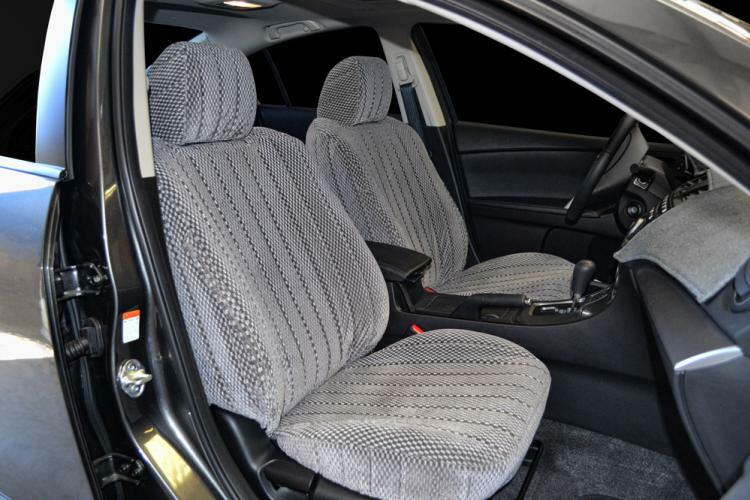 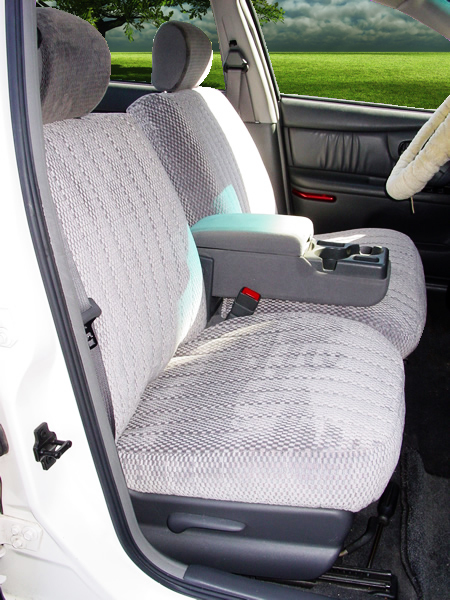 We pride ourselves in quality and durability in our seat covers, in fact, the average life span under normal wear and tear is 5-8 years. 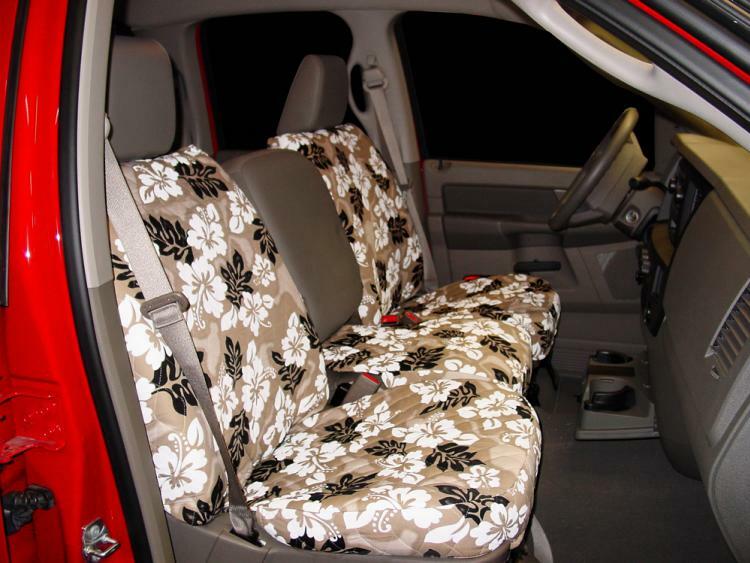 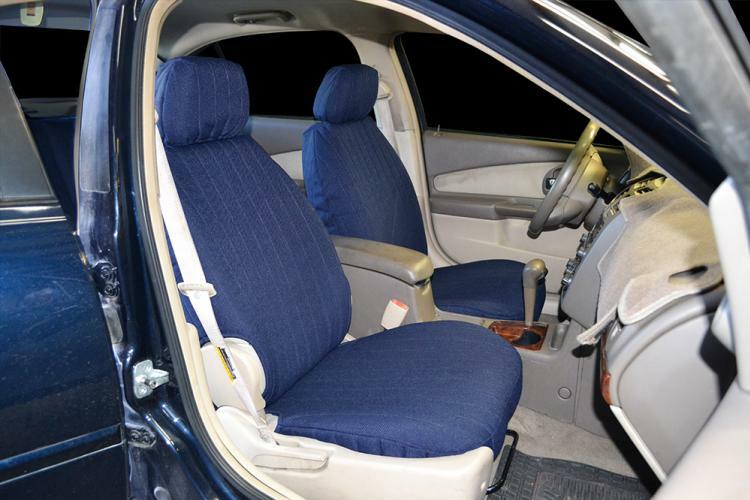 With a great selection of Mercury Mountaineer seat covers, it�s easy to restore the look of the interior of your vehicle.